When it comes to Houston's lyrical tradition, Z-Ro's "Mo City Don" freestyle is continuously referenced as a symbol of under-appreciated excellence. 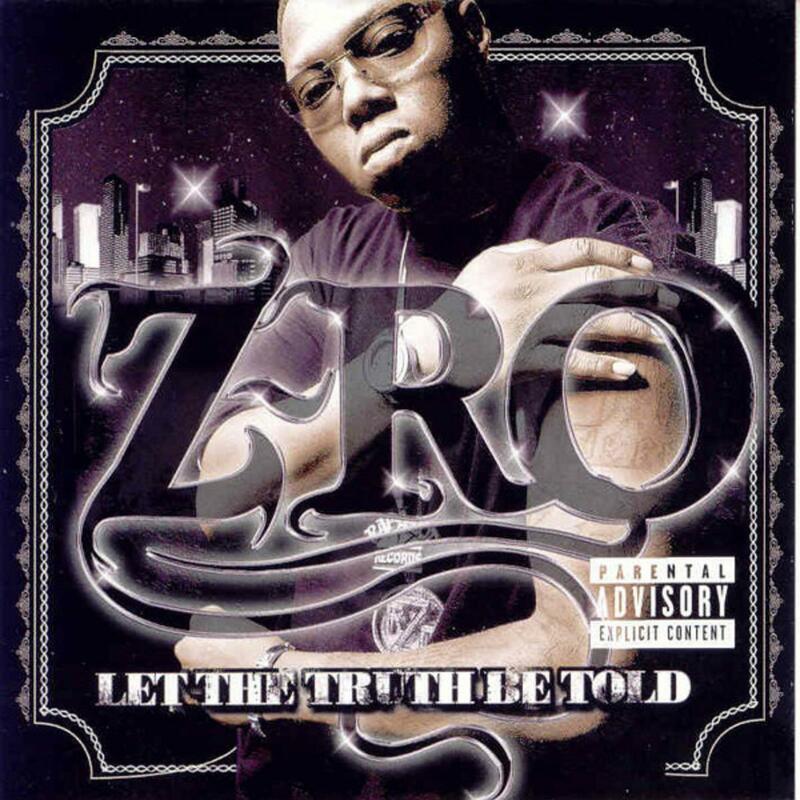 Eventually included on 2005's Let the Truth Be Told, after letting the stencil run idle in the streets, "Mo City Don" became the working example of what a rap virtuoso should sound like in the modern sense. As a consequence, "Mo City Don" became the calling card by which general audiences sort through Rap-A-Lot's musical output in the 2000s, long before Z-Ro forged his partnership with Trae tha Truth, himself an H-Town originator. Their group ABN, shortened from Assholes by Nature, remains a fixture in the minds of Deep-South enthusiast. In recent years, Z-Ro has opted to go the independent route, issuing material through his own imprint, One Deep Entertainment, yet another example of prolific artists resorting to self-ownership in lieu of leaving the nest. It's "Screwed Up Click 4 Life, don't get it twisted. N---a like me, I'm bout knocking out teeth.